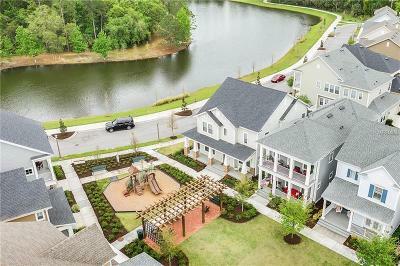 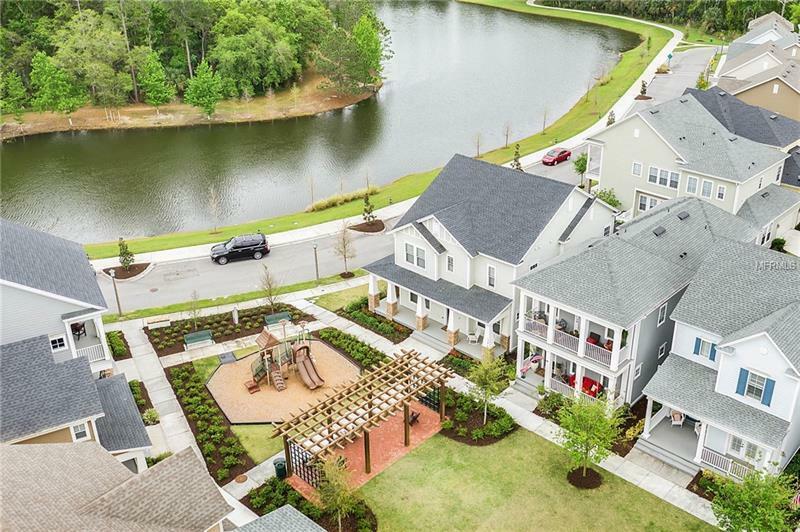 Nestled on a premium lot, overlooking a park and picturesque pond, is one of David Weeklyâs most popular models. 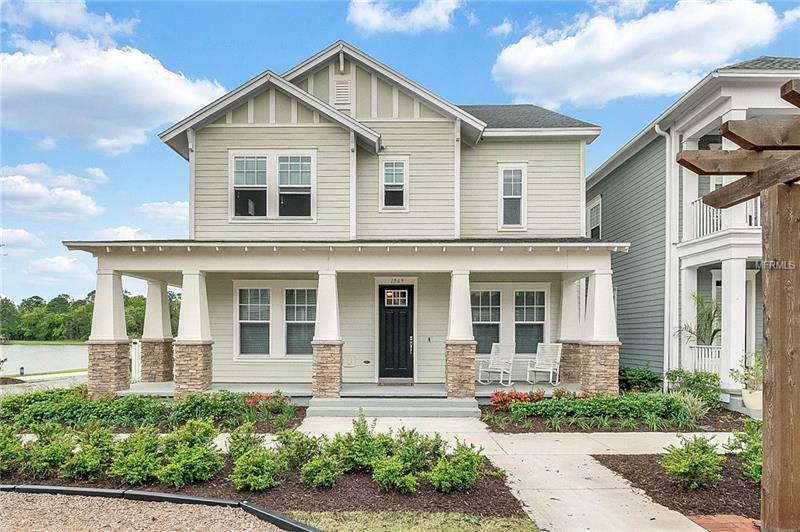 This Riddick model boasts over 2585 sqft, 3 spacious bedrooms, plus an office and loft. 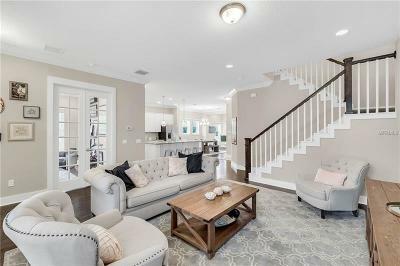 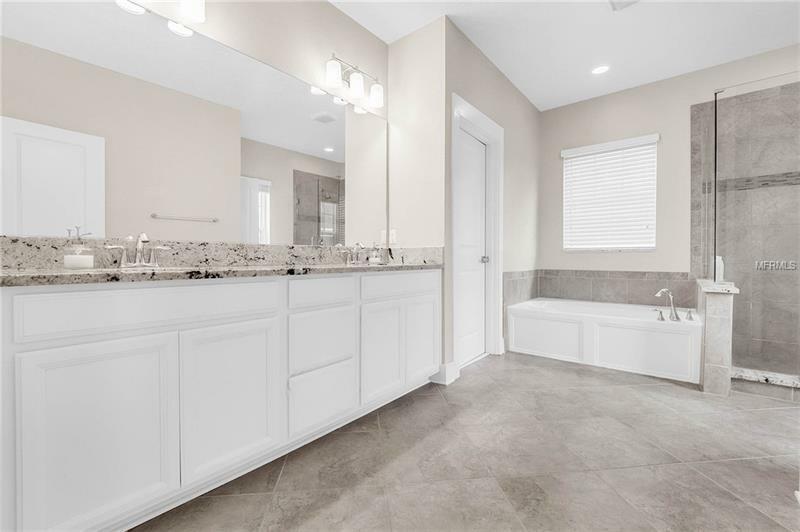 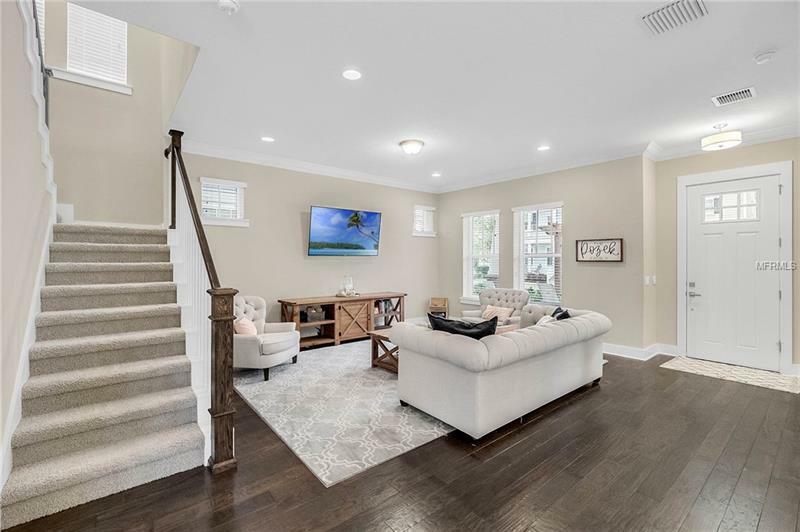 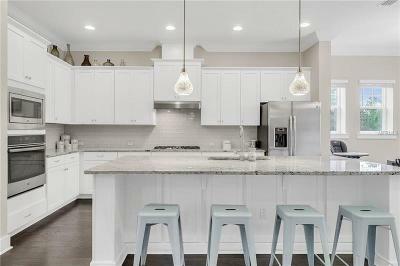 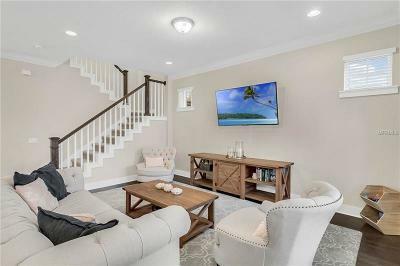 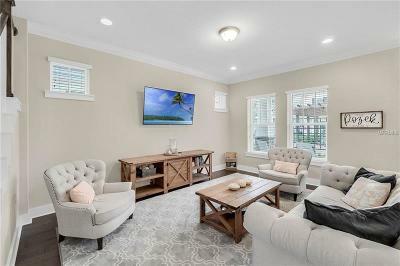 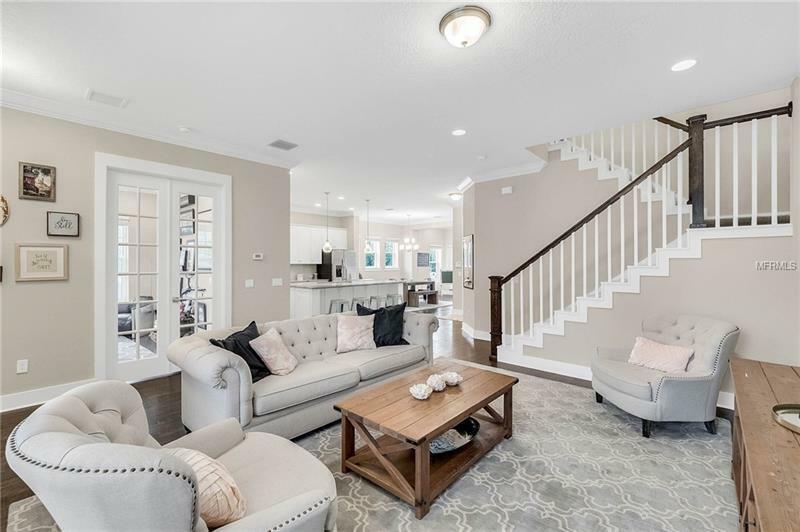 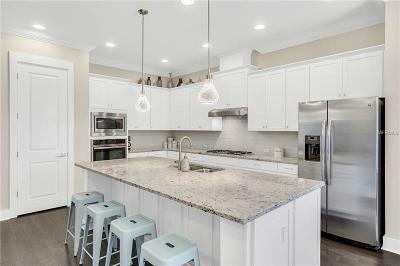 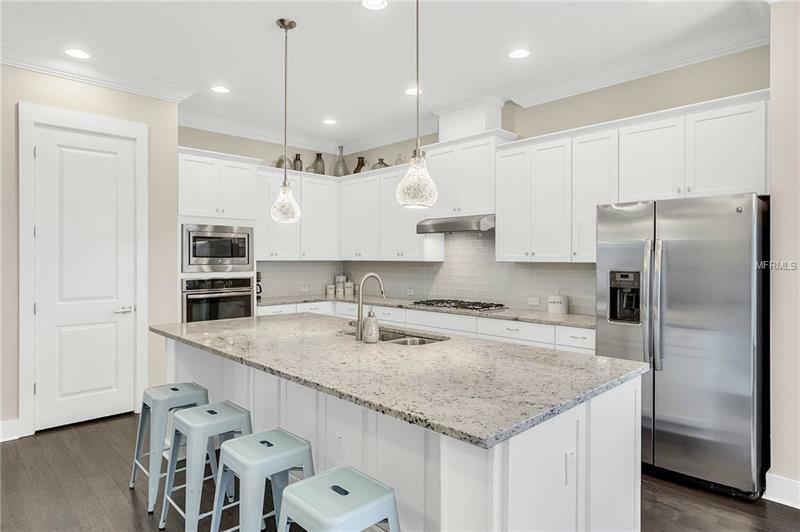 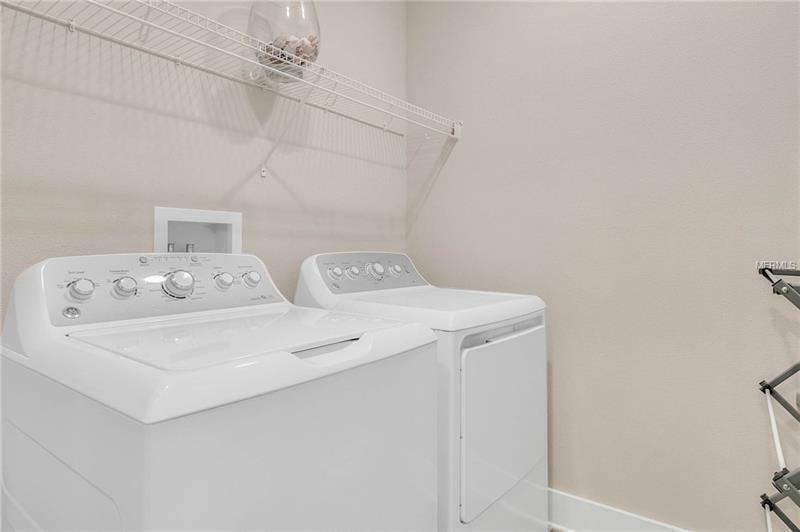 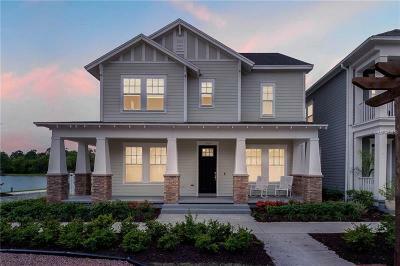 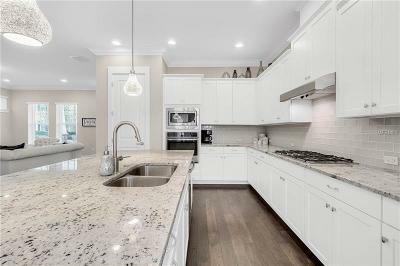 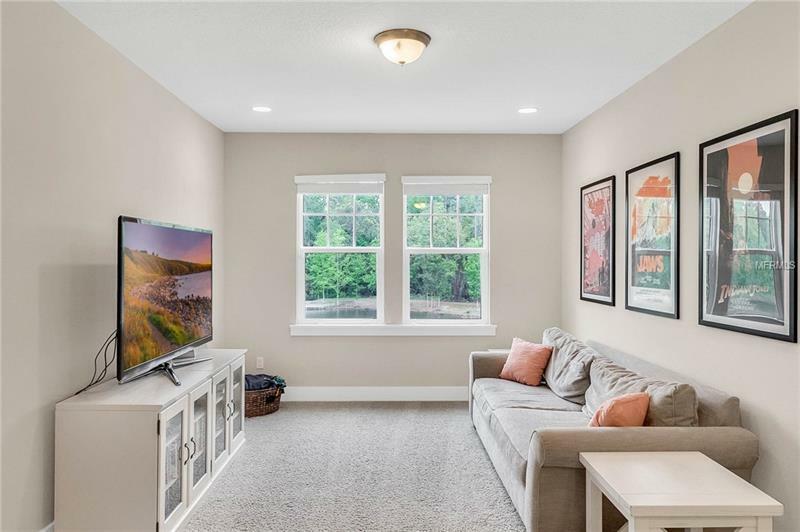 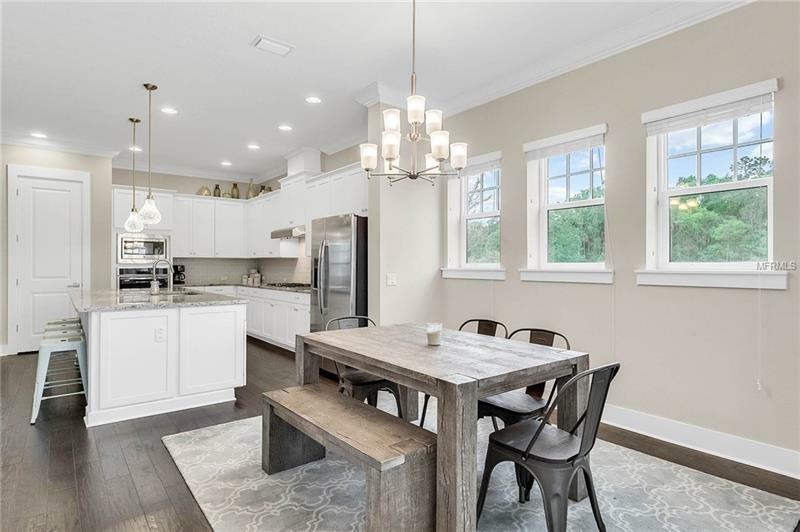 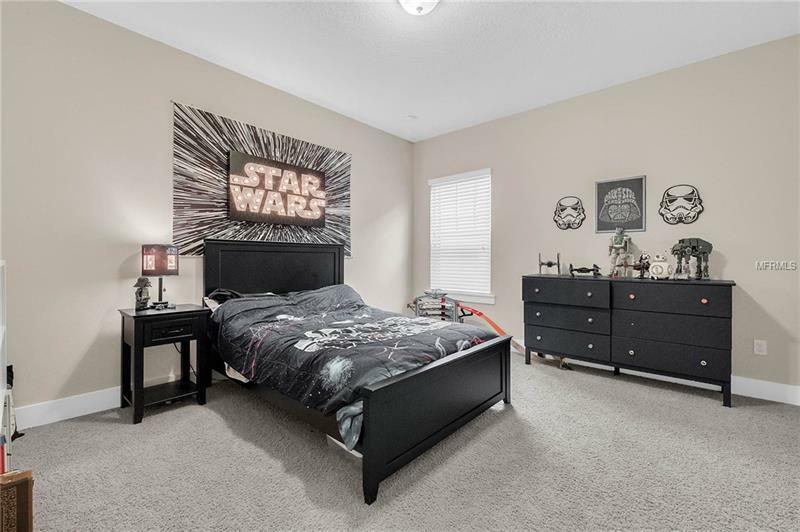 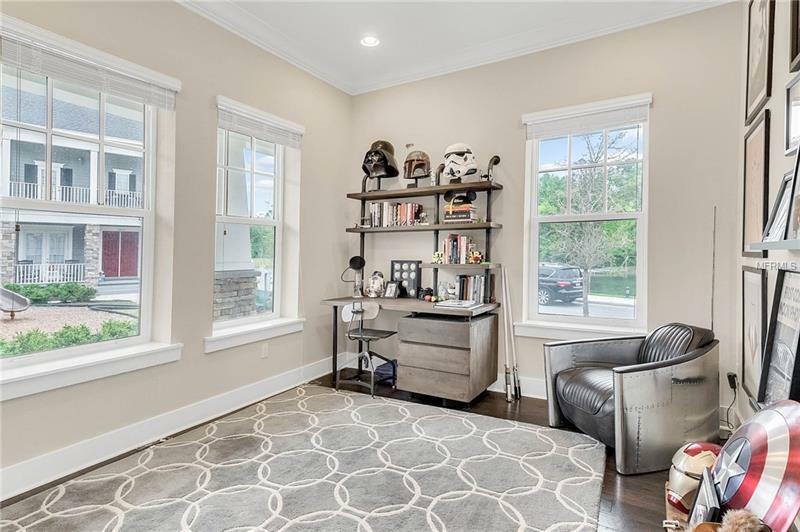 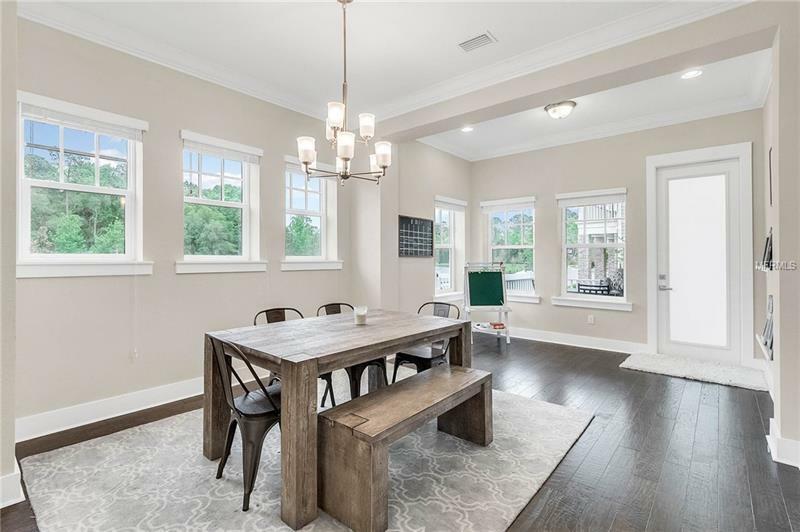 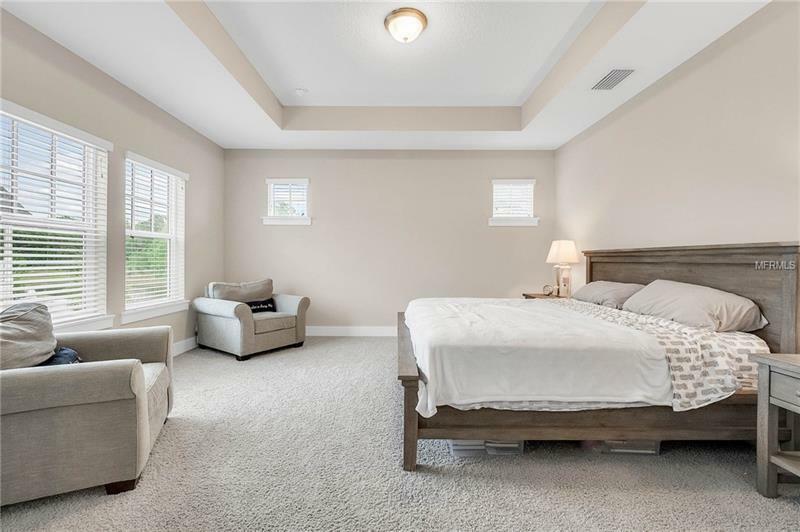 This inviting home boasts an upgraded kitchen with custom island that seats four, granite counters, stainless steel appliances, glass backsplash, and large pantry. 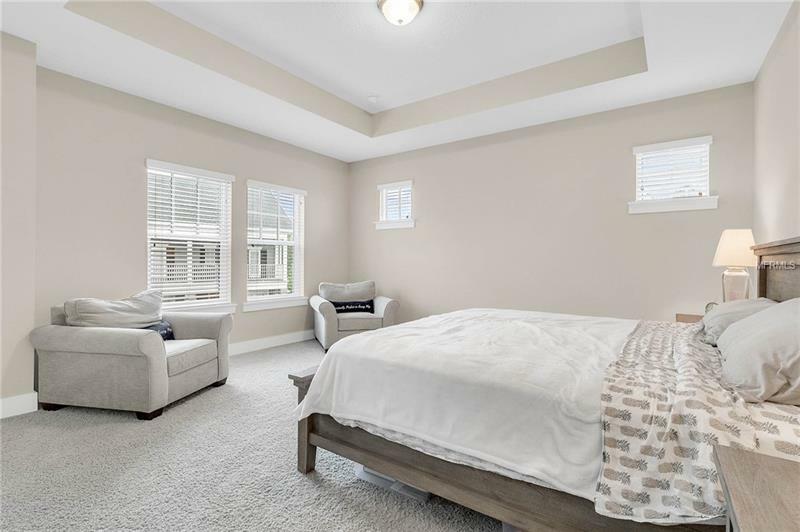 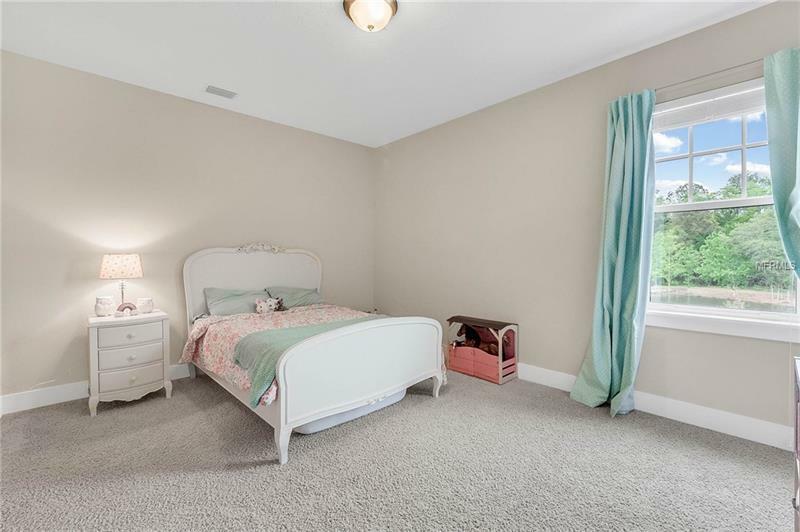 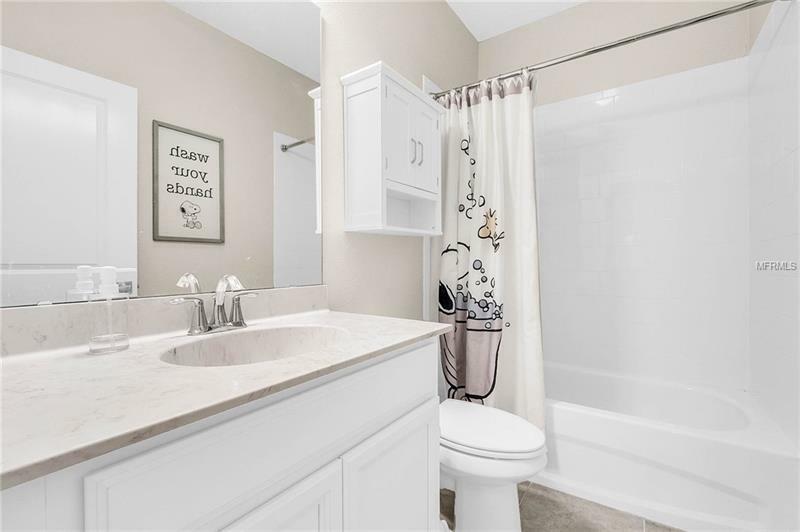 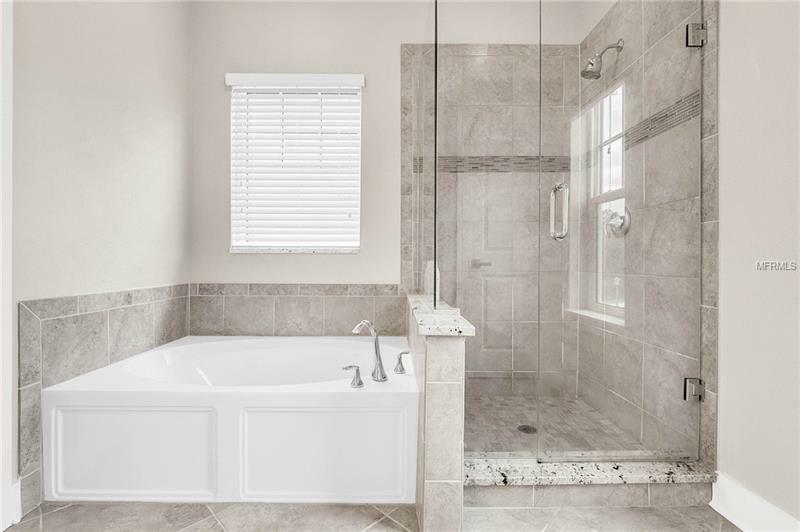 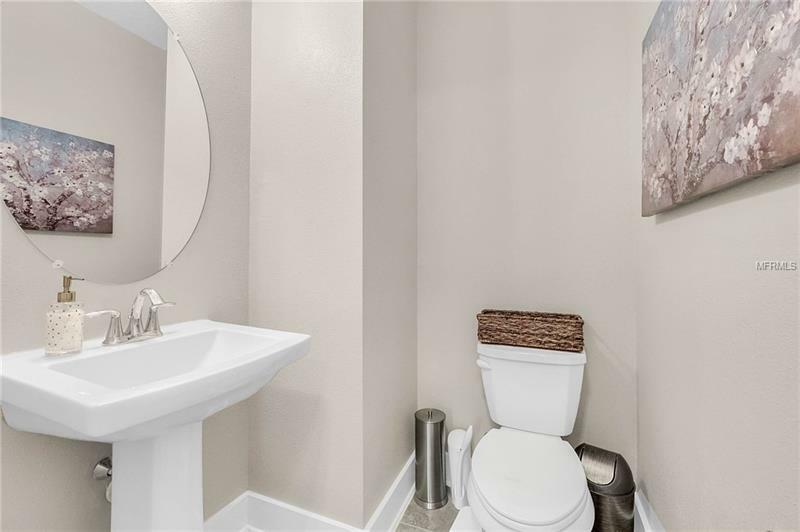 The owner suite offers generous space with a tray ceiling, dual sinks, walk in closet, garden tub, and upgraded shower with euro style glass door. 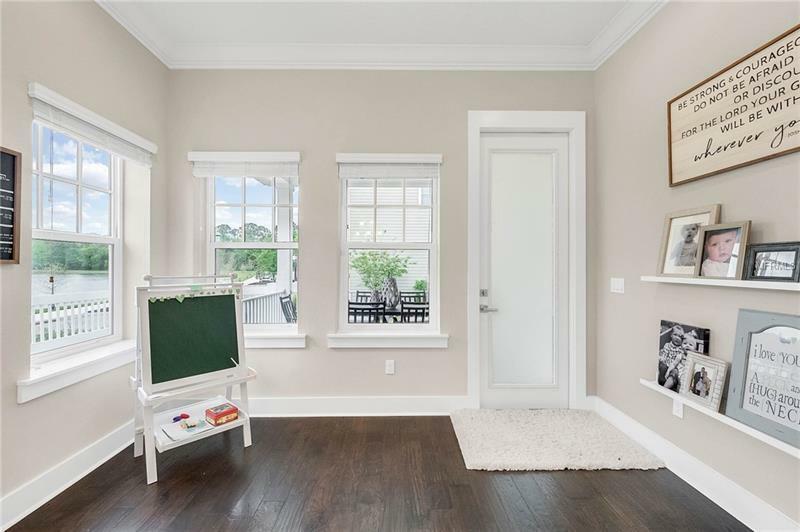 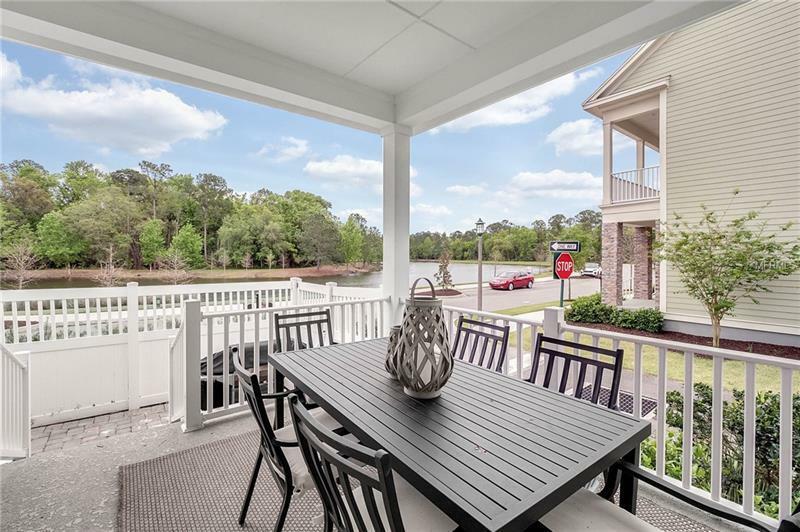 Other features include hardwood floors on the main level, fenced in yard, large lanai with a view, oversized garage, and wrap around porch. 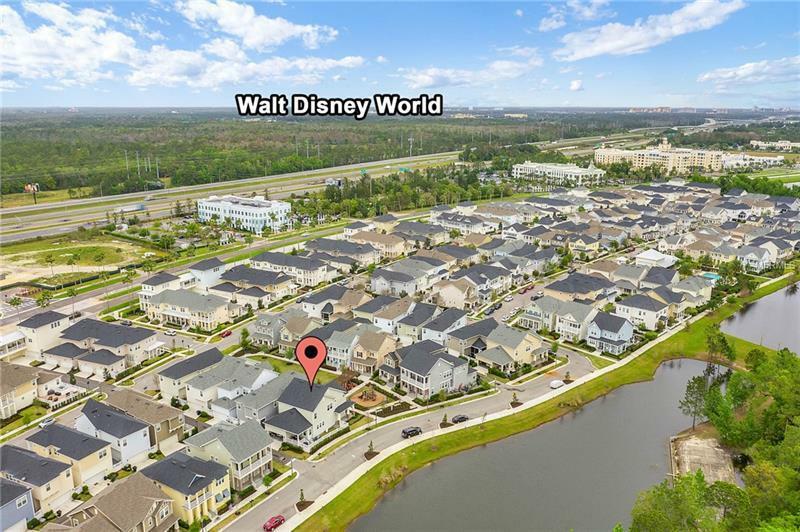 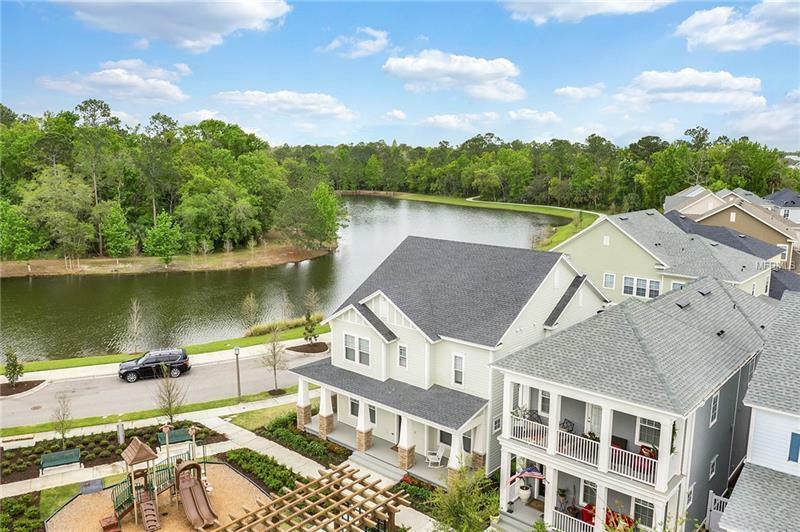 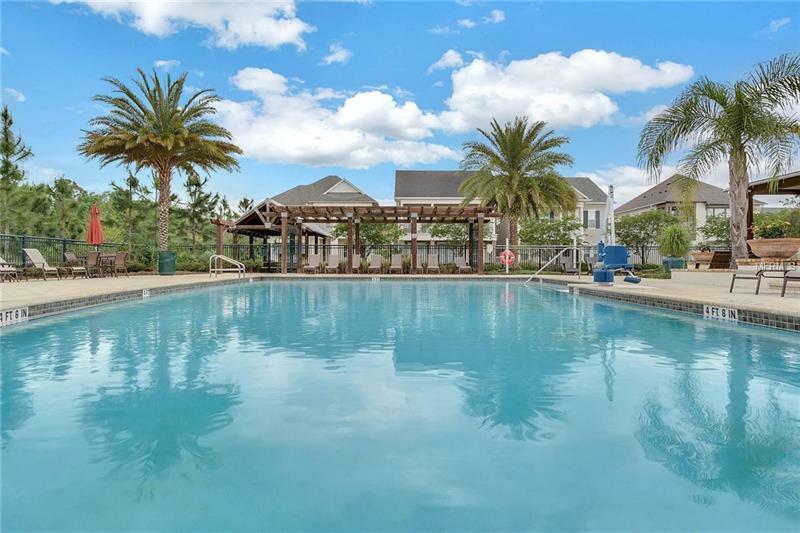 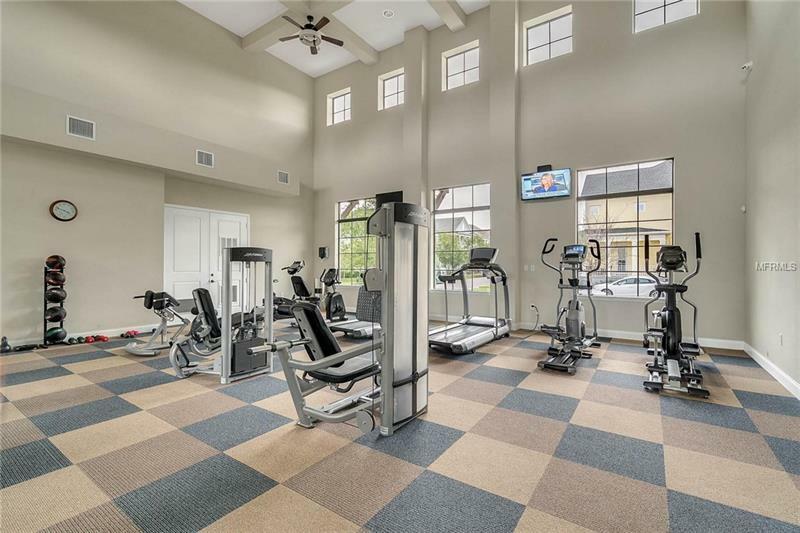 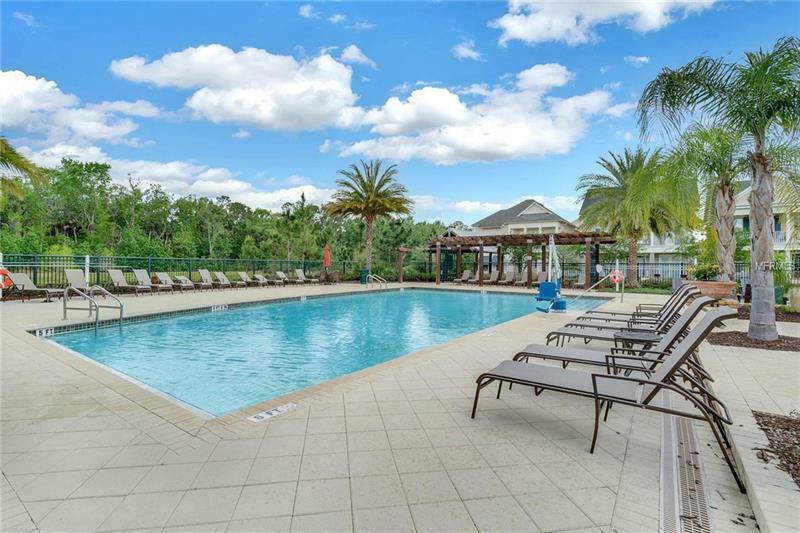 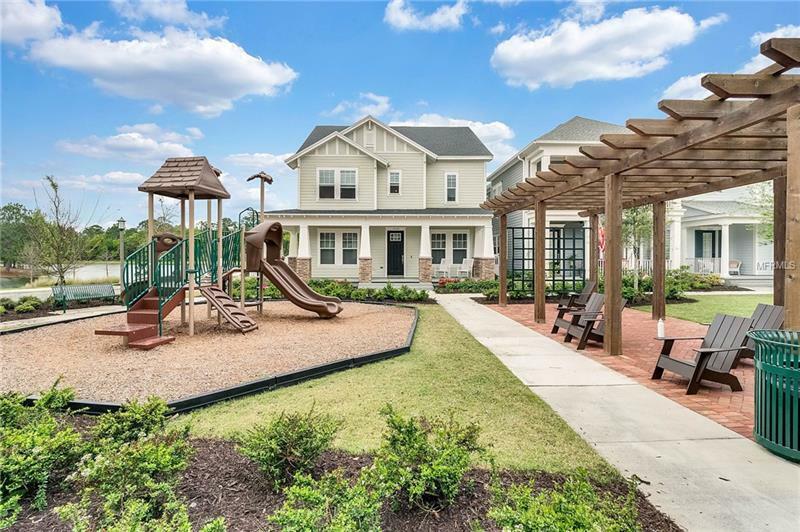 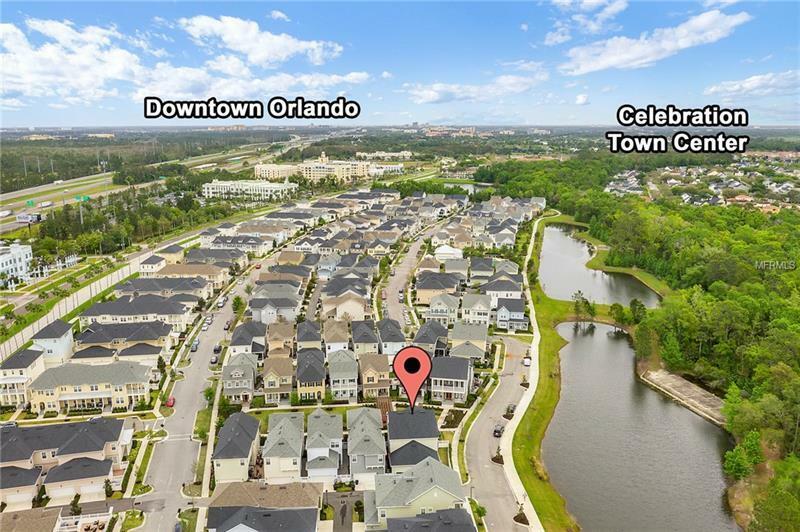 Enjoy all that Celebration has to offer with miles of running/bike trails, multiple pools, dozens of pocket parks, community events, and easy access to Walt Disney World.